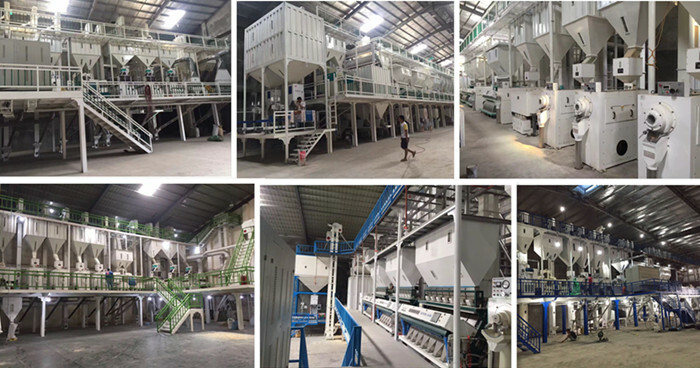 LNF Series Combined Rice Mill with Rubber Rolls and Blowing Wind has high quality rubber roller rice huller combined with new structure rice mill with blowing wind. It has fine structure. It is both capable of operating continuously hulling and polishing, to turn pre-cleaned paddy into white rice in one pass, with advantages of less broken rice, high rate of polished rice, low temperature and low power consumption.